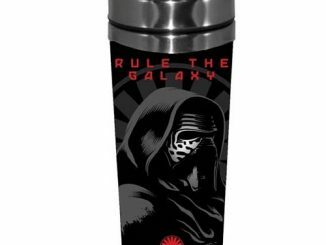 Mornings can be tough, not as tough as navigating a course to the Dagobah system, but you get the point. 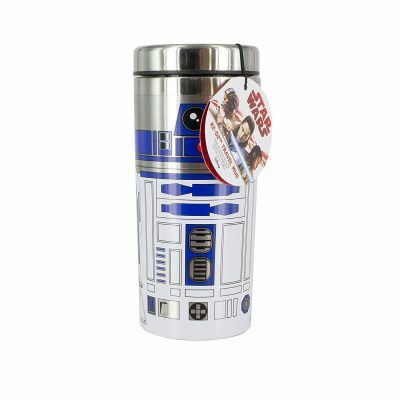 Fill this Star Wars R2-D2 Travel Mug with coffee or your drink of choice and let R2-D2 help get you through the day. 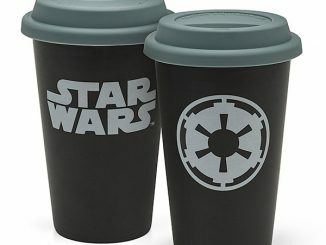 You’ll immediately appreciate the detail of the wrap around R2-D2 design. 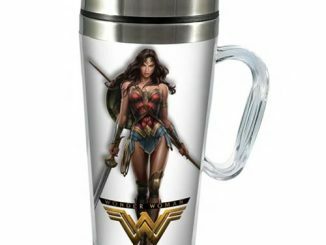 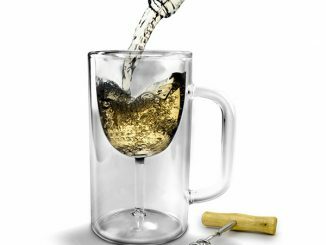 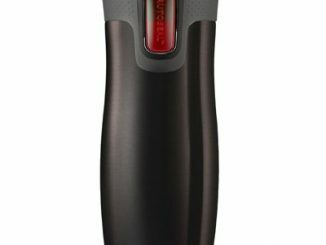 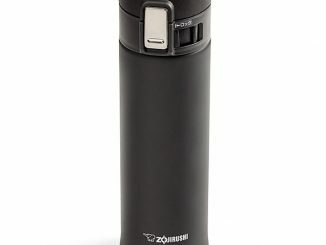 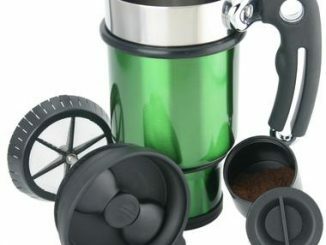 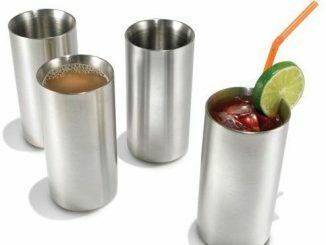 Officially licensed, this stainless steel R2 travel mug features a double-walled design to help keep hot drinks hot and cold drinks cold longer. 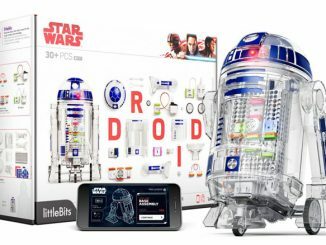 If you want to actual build an R2 unit, check out the littleBits Star Wars R2-D2 Droid Inventor Kit. 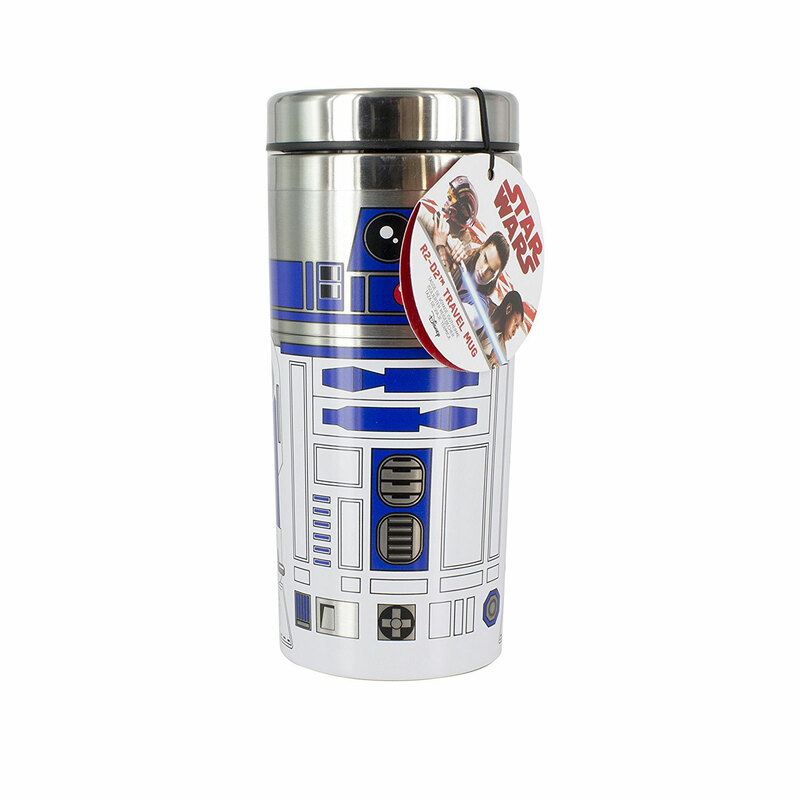 Whether traveling to a distant galaxy in a starship, or just hopping on the train for the morning commute, home comforts are always important, so take your favorite drink wherever you go thanks to everyone’s favorite helpful droid, R2-D2! 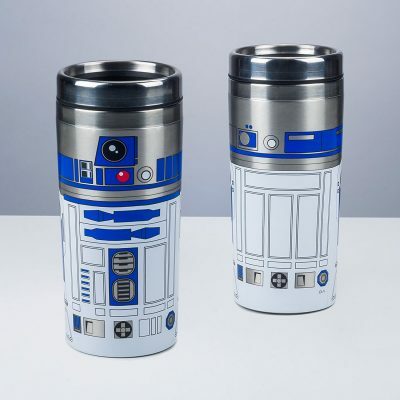 This stainless steel R2-D2 Travel Mug is the perfect thing for journeys and commutes, and is double-walled for extra insulation. 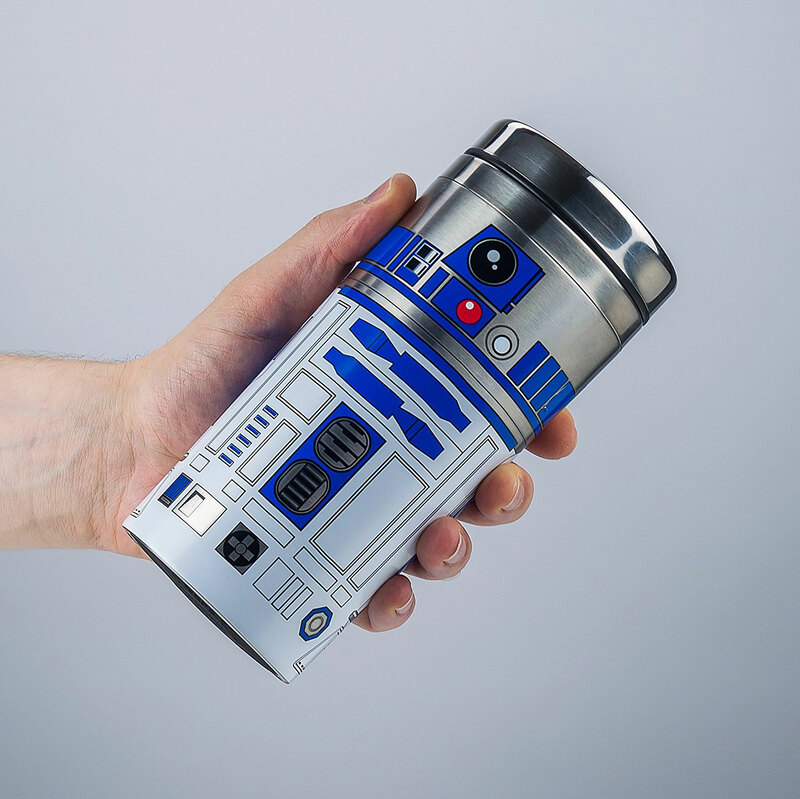 Take R2-D2 with you on all your adventures. 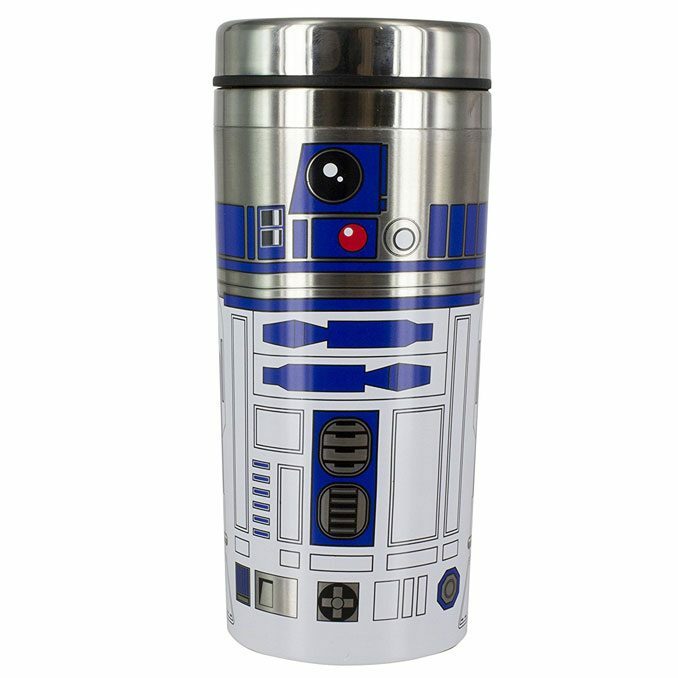 You can purchase the stainless steel Star Wars R2-D2 Travel Mug at Amazon, Menkind, and Paldone. 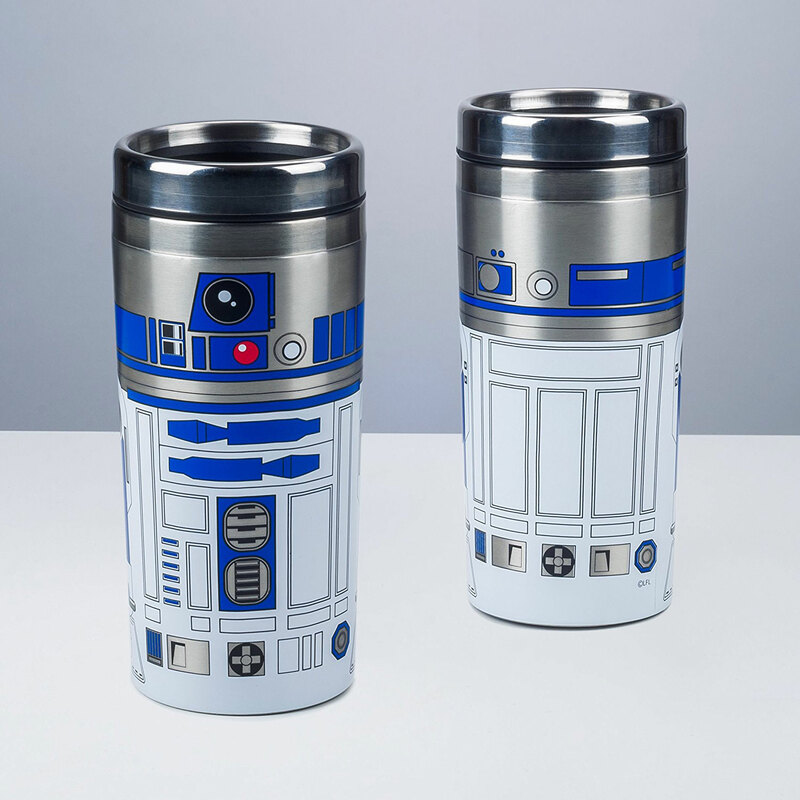 Add the R2-D2 USB 3.0 Charging Hub to your office space and the fun won’t end when the coffee is gone.